This distinctly dark wine, filled with pepper and spice is the epitome of cool climate Shiraz. 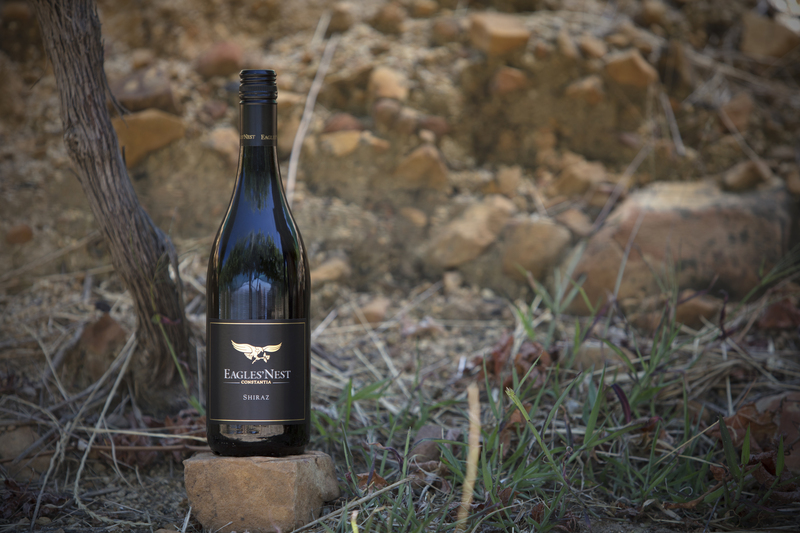 Maturing vines & intricate attention to detail calls for a great wine. 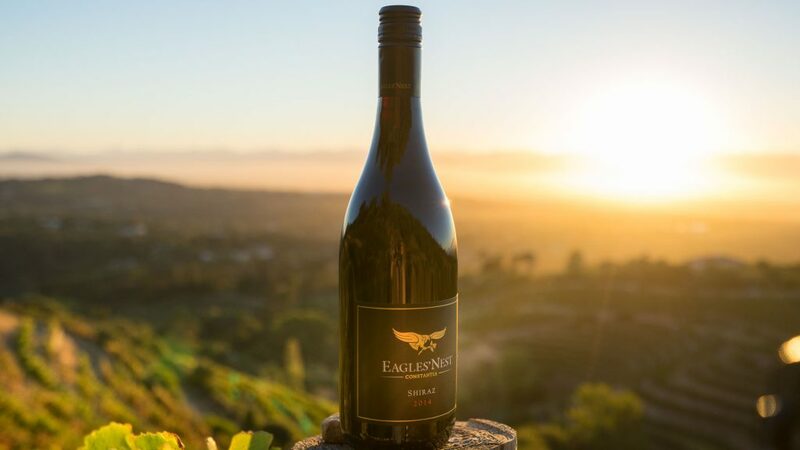 The vineyard aspects range from east to north, and are perfectly positioned for a cool climate Shiraz. All grapes were hand picked, de-stalked and crushed into medium sized open top fermenters. Punch-downs or pump-overs were performed three to four times per day. Fermentation took 12 days to complete, after which the free run wine was drawn off and the skins were pressed. The wine was then racked into French oak barrels. 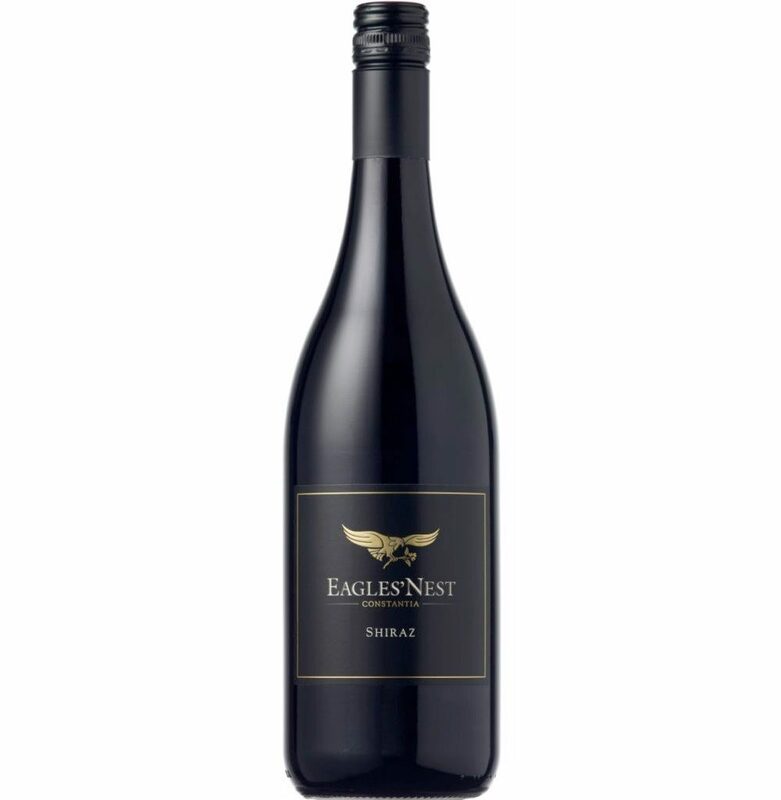 After 18 months in barrel (40% new), selected components of the wine were blended to create a complex and harmonious finished product. 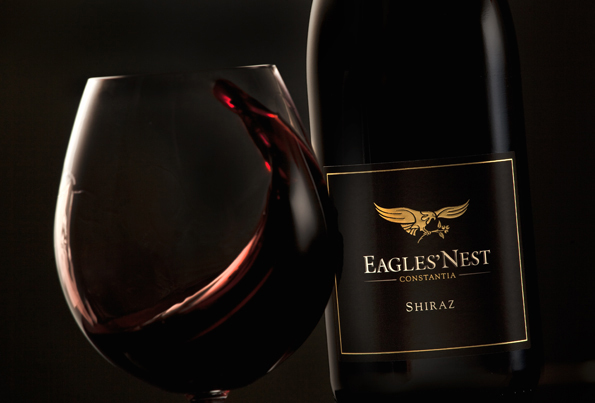 The 2015 Eagles’ Nest Shiraz has a deep dark core with garnet rim. On the nose, aromas of whole black peppercorn, blackcurrant and subtle black cherry are delicately entwined with a faint smoky wisp, star anees and cloves. These aromas are complemented by a savoury, mouth filling pallet with distinct pepper spiciness and soft, integrated tannins. Well-judged acidity focuses these flavours as they resonate in the aftertaste. A truly great wine from maturing vineyards, this wine will age gracefully for 20 years from vintage.